Here at GVEC Air Conditioning and Heating, we make our customers a top priority! Our products and services are the best in the industry and our staff is highly-skilled and professional. Most importantly, you can count on us when it matters the most. In addition, our outstanding emergency services helps set us apart from all other AC companies. Dealing with a broken AC unit or furnace is never a fun experience. Allow GVEC Air Conditioning and Heating to help reduce the stress and get your system up and running as fast as possible! We don’t settle for anything less than fantastic service. Are you in need of emergency AC repair? We have a wide variety of products and services that are aimed at your comfort. 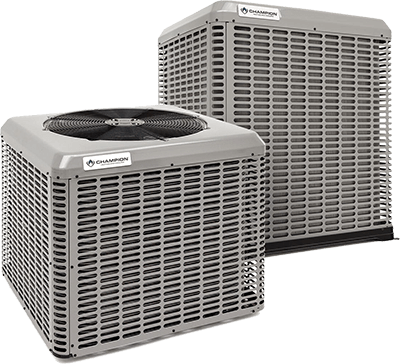 Call us today and you’ll see why we’re the preferred choice for everything air conditioning and heating. 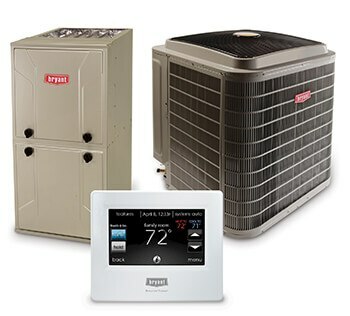 From mini-split systems to heat pumps and furnaces, we have the products and services to keep you comfortable all year long! More importantly, we have technicians you can trust to repair, replace, or install the products too.